Downtown Bryan has a long and storied history. 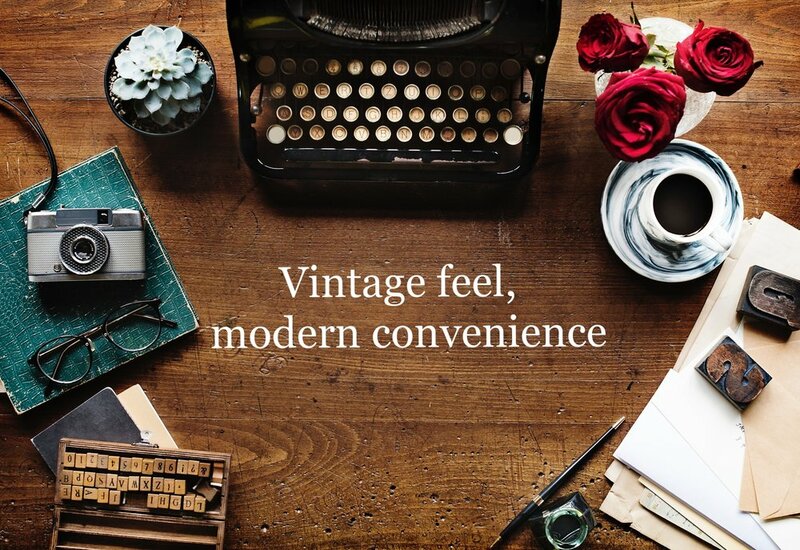 Our properties maintain this vintage feel while adding modern convenience and stellar workmanship. Newly constructed in 2018, Perry Place is a modern building designed to give an architectural nod to the historic buildings of Downtown Bryan. Perry Place contains 10,000 square feet of office/retail space on the ground floor with twenty-six beautiful loft apartments on the second and third floors. Environmentally friendly, it has one of the largest solar arrays in all of Bryan. Beautiful historic building located in the heart of Downtown Bryan. Newly renovated, the Perry Lofts building is home to eight residential lofts and two office/retail spaces. Located on the periphery of downtown, the Perry Professional Building offers five first-class office spaces. Sizes range from 921 to 1500 sq ft. Downtown Bryan is more than just a place for business. It's a place where people live, work, and form a community. Perry Properties continues the rich history of Bryan by revitalizing old buildings while maintaining the original spirit.